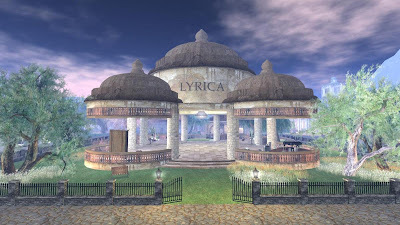 I did not spend much time at Lyrica and only have these three photographs to show. 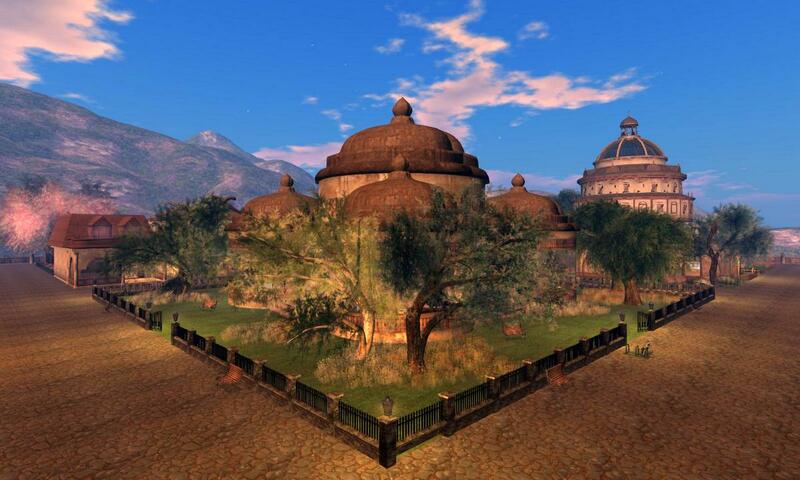 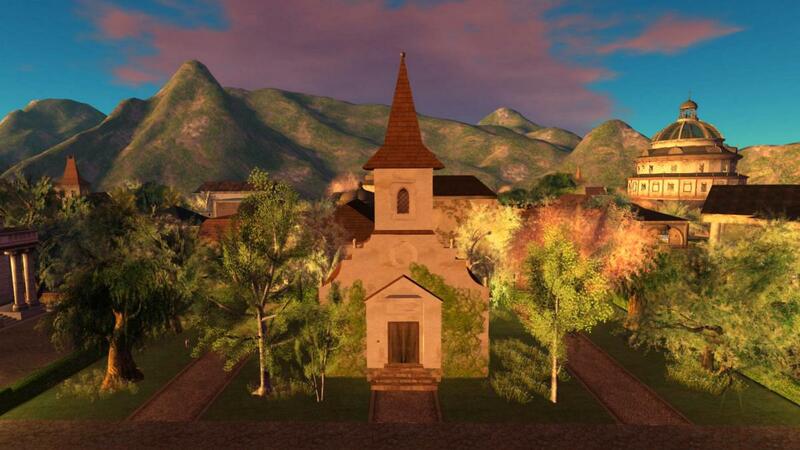 It is a very pretty Italian village with some interesting structures on a square flat sim. The main reason to visit is to check out some of the structures and textures used to create some unique build effects.